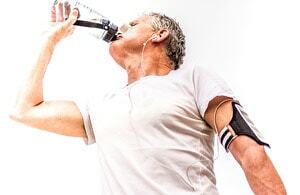 Receive a FREE Hormone Therapy Treatment! 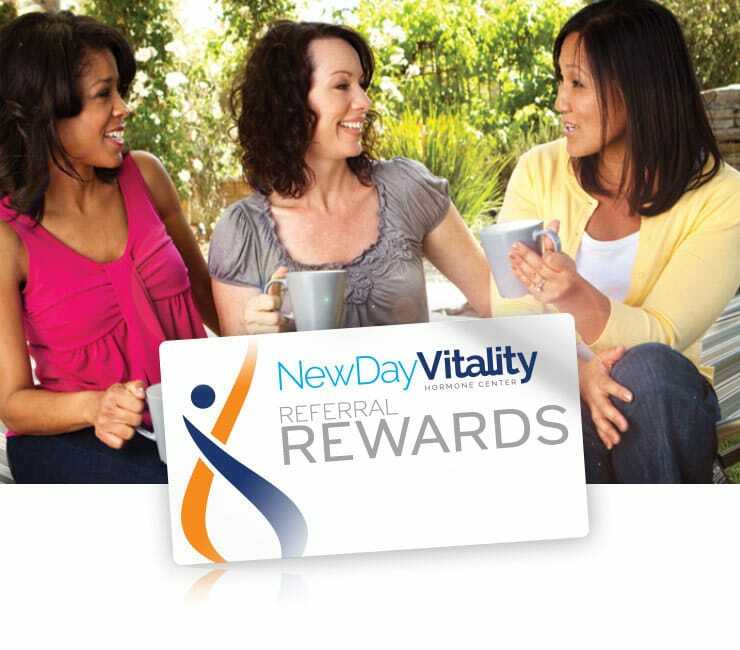 Each time you refer TWO NEW patients* to New Day Vitality, your next hormone therapy is complimentary. *New patients are those who have never been an NDV patient then become a patient and receive and pay for hormone therapy. The referring patient’s complimentary therapy will only be performed after both new patients receive and pay for their first hormone treatments. It pays to spread the great news!